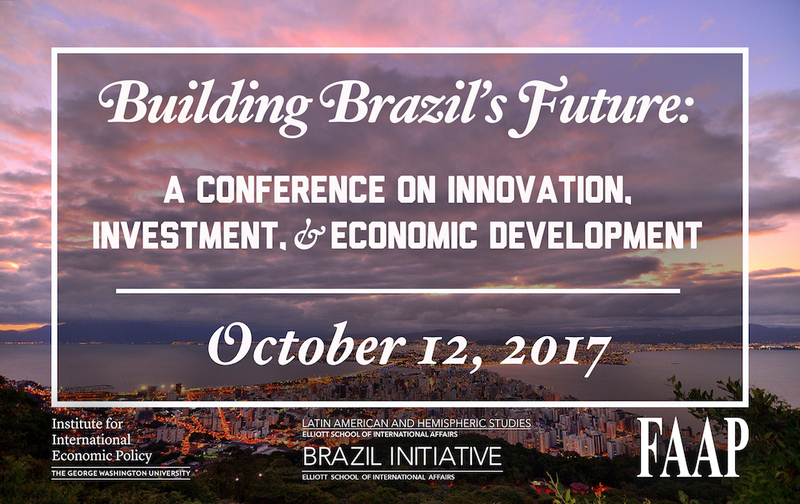 Building Brazil’s Future brings together researchers, business leaders, and policymakers to discuss the country’s efforts to launch a sustainable economic recovery through game changing innovations and investments along with key policy reforms. The conference features two discussion panels. 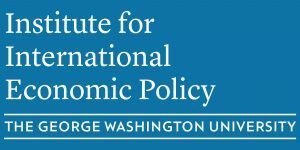 The first treats the issues surrounding the role of innovation in developing the Brazilian economy and the second focuses on how investments can promote innovation and higher productivity across sectors.